The best way to get a holiday spirit is to join the celebration events of Trip to Christmas fest. There is a great choice of beautiful spots by the way: light tunnels, sparkling fountains, illuminated sculptures, huge art objects will change the city look. 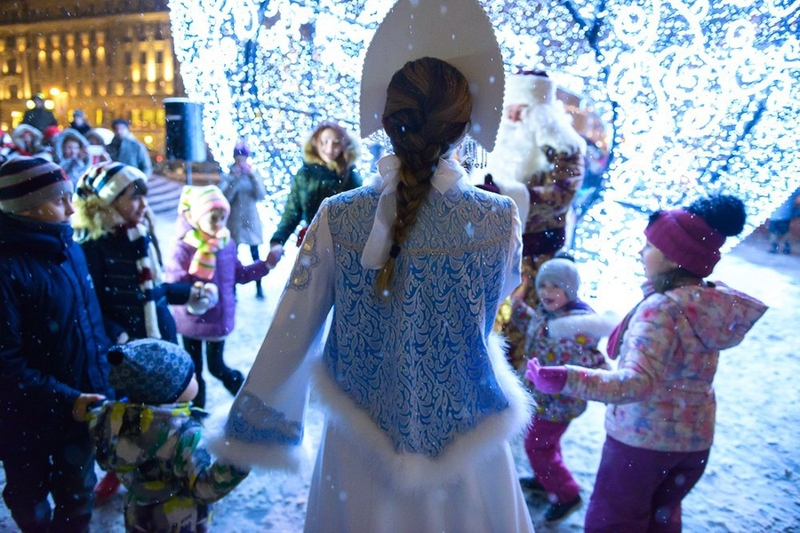 As always the Christmas fairs wait for the visitors all over Moscow - take all your family and friends and get ready for magic trip!